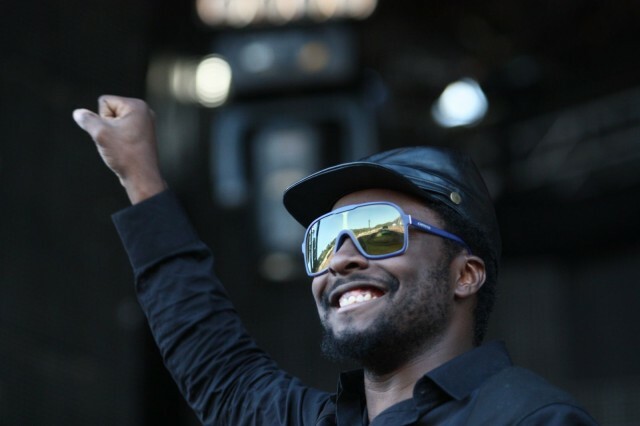 Will.i.am may not have contributed anything to Beats’ engineering and design efforts, but he’s been Beats ultimate hype-man, putting Beats headphones in every Black Eyed Peas music videos and tossing “I be rockin’ them Beats” references into his lyrics. He even had the Super Bowl halftime stage shaped into the Beats logo when they performed back in 2011. Iovine and Dr. Dre reportedly approached Will.i.am before Beats launched about doing Will.i.am branded headphones, but the singer declined saying he had no interest putting his name on headphones, but agreed to a take on a quiet part-ownership role. As noted by Fortune, Will.iAm is Beats Electronics third equity partner. His total percentage hasn’t been disclosed but it’s certain to be considerably less than the 25% held by Iovine and the 20% weighing down Dre’s pockets. Even without a huge stake in the company the Beats deal will cement Will.i.am as the tech mogul he’s dreamed of becoming for years after his first attempts of releasing a costly iPhone camera attachment and an equally disastrous multi-media site Dipdive, both of which flopped. Will already has an in with Steve Jobs’ wife. Maybe he can convince Dre to get him an executive spot at Apple too so he can get some tips from Jony on his new smartwatch.